It's hard to say whether the referendum will be a success or not, as too many people have never heard of unconditional basic income. They are very vulnerable to the misinformation of its detractors. Our goal is that people get objective information. For this, everybody can help: talk about it, send an information mail to your friends, share our Facebook posts and invite your friends to like our page. 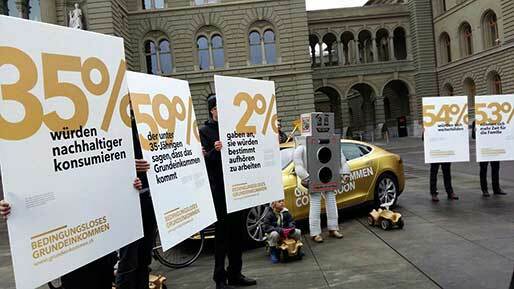 You can also take part in our actions and participate in the campaign funding . (Buttons at the bottom of our newsletter). Our website is available in four languages: FR , DE , IT , EN . 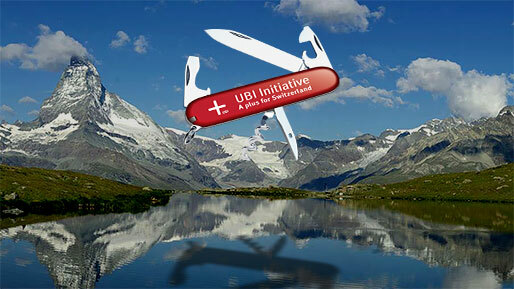 It allows people from Switzerland and from the whole world to support the initiative. 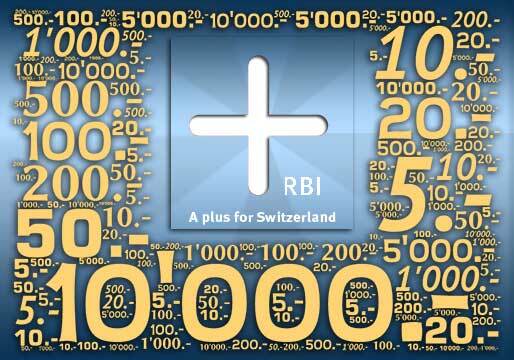 You can also access it with the short URL: rbi2016.ch , easy to remember and to share. You can copy this link in your emails, your messages on social media and other websites, in order to make it more visible on search engines. 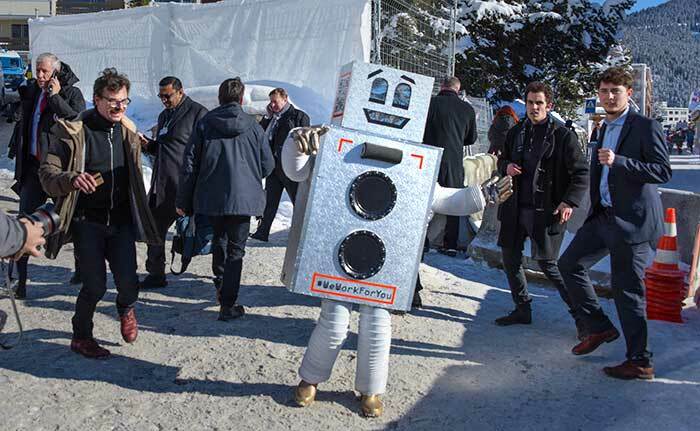 The 46th edition of the World Economic Forum  ended on January 23rd. The danger that represents the 4th industrial revolution for employment was at the heart of the debates. MIT economist Erik Brynjolfsson underlined that "we're heading towards a future with incredible amounts of wealth and little work" . 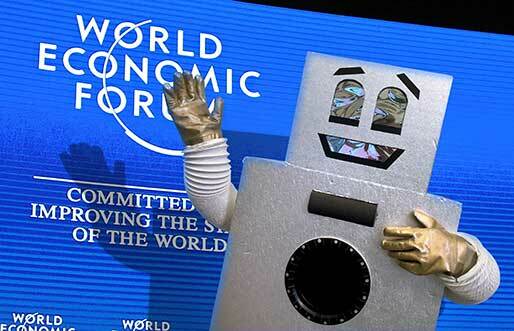 His university just published a report stating that 47% of all jobs in the US could be automated within 20 years. Another study by the WEF shows that artificial intelligence will destroy 7.1 million jobs in the next five years in the 15 main world economies and will only create 2 million new jobs.